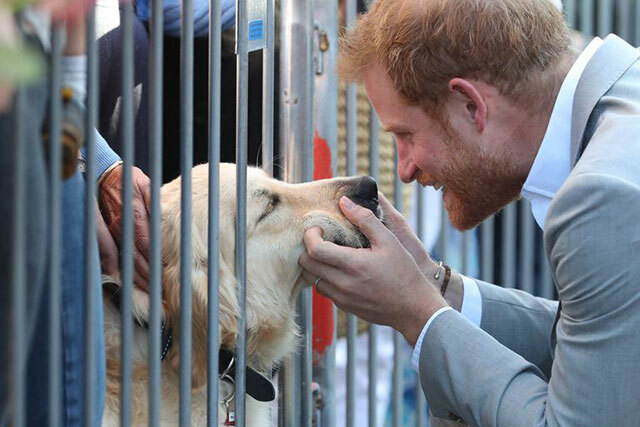 Who Is The Most Popular Royal? 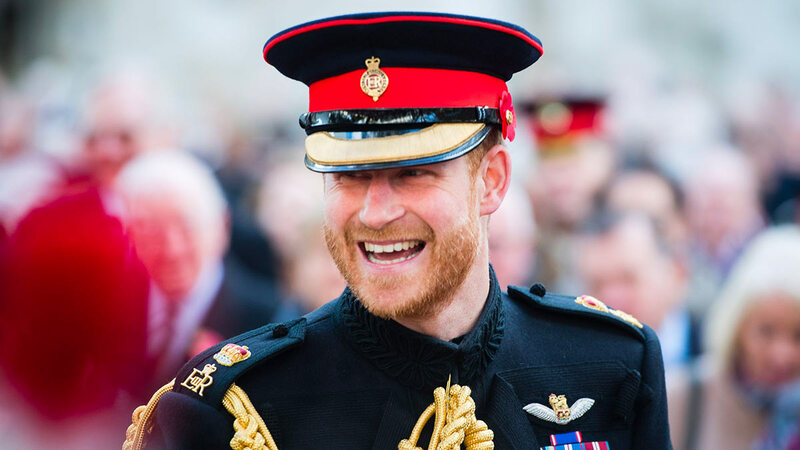 According to the Daily Mail, a new poll reveals that 77 percent of the British public have a positive opinion of the Duke of Sussex. 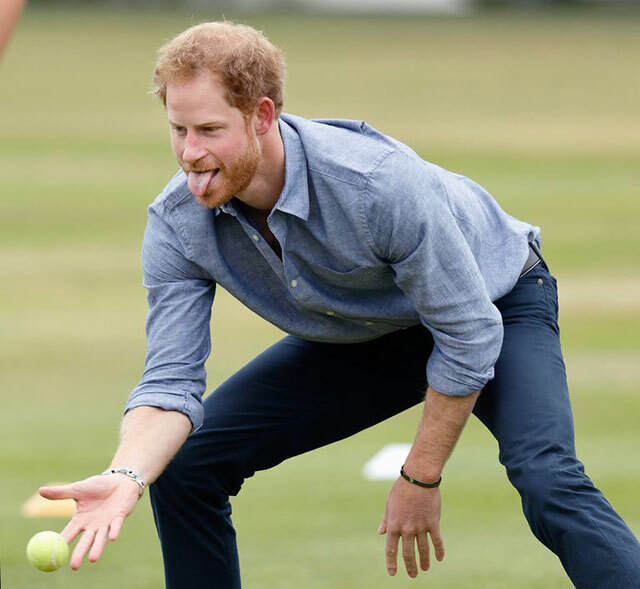 His grandmother Queen Elizabeth was voted second favorite, with Prince William and Kate Middleton coming in at third and fourth most popular. 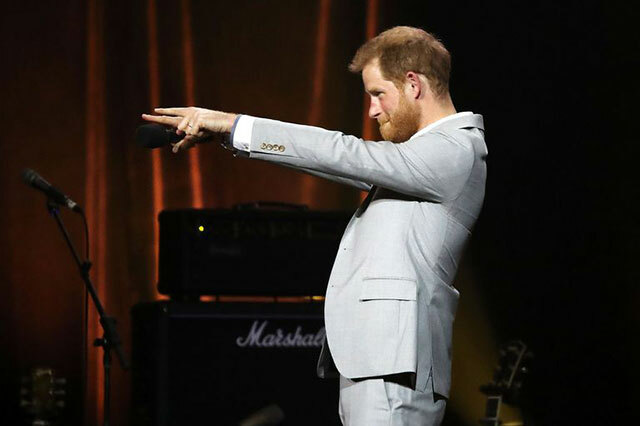 Prince Phillip was voted as fifth most popular royal, and Meghan Markle was ranked sixth, with 55 percent of people having a positive opinion of her (rude! ).